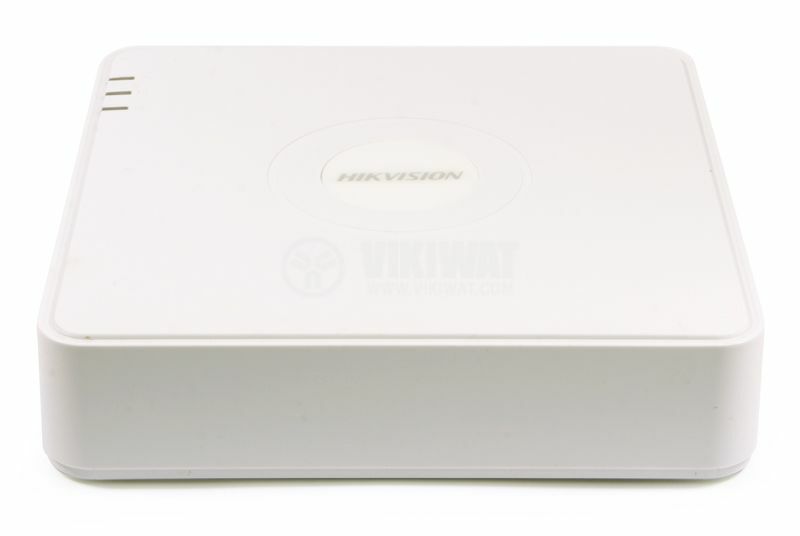 The DVR device has Video Input and Transmission. 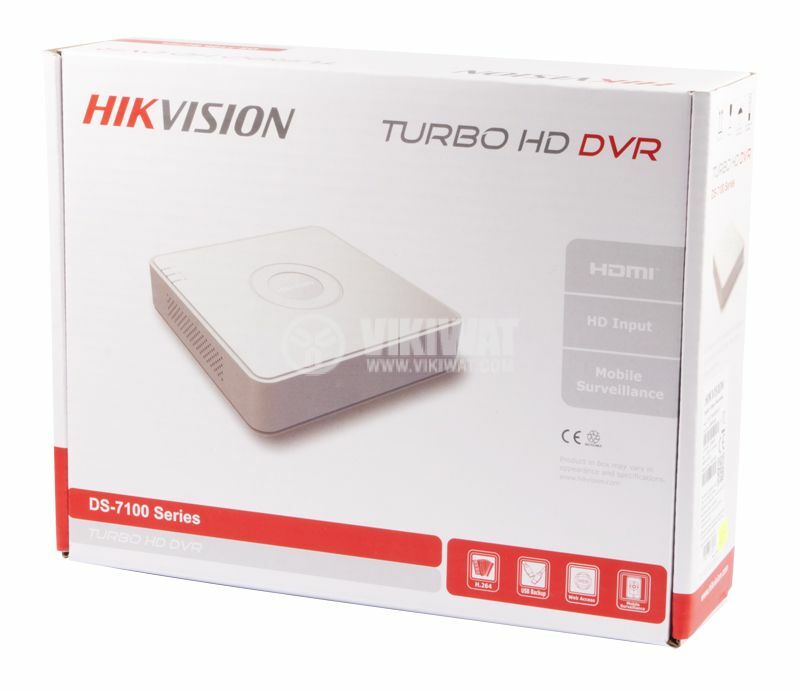 It is connectable to HDTVI, AHD and analog cameras. 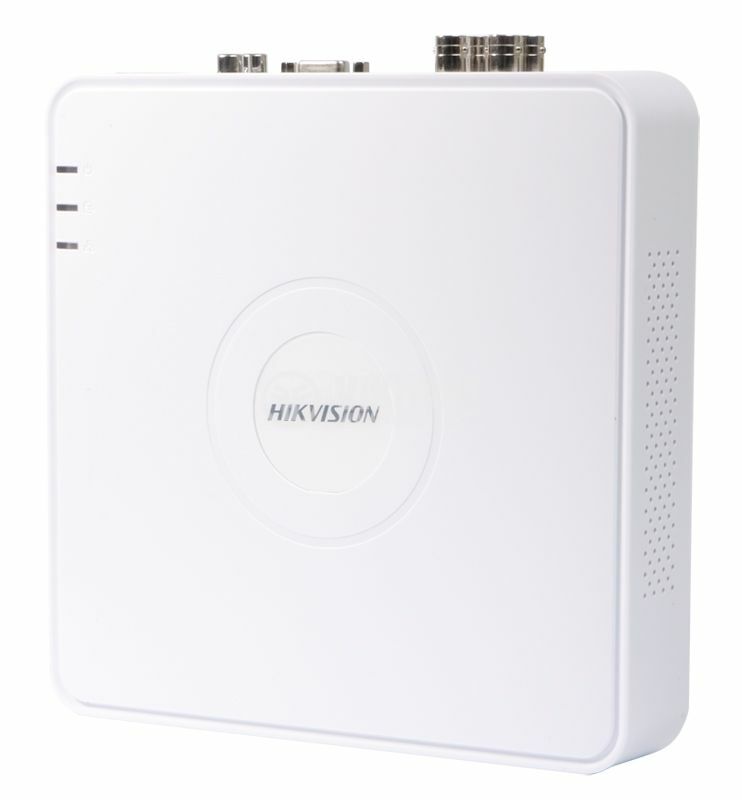 Long distance transmission over UTP and coaxial cable with max. 1200m for the 720p and max. 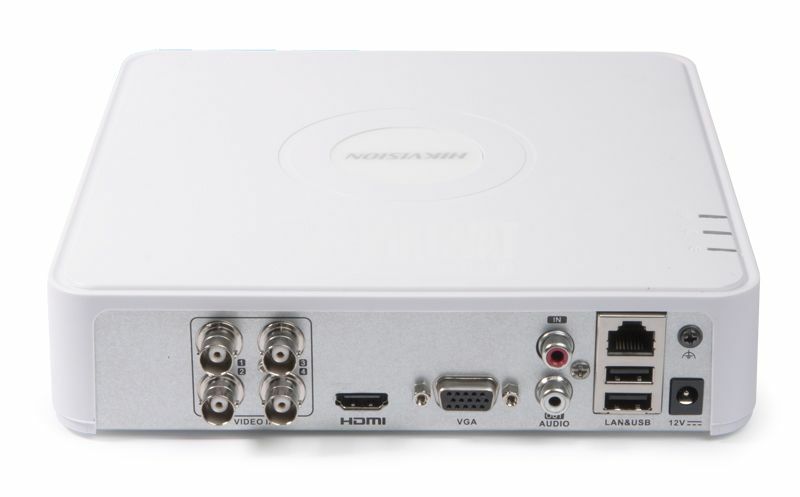 800m for the 1080p HDTVI signal. when 1080p Lite mode enabled: 3 MP/1080p lite/720p/VGA/WD1/4CIF/CIF. network protocols - TCP/IP, PPPoE, DHCP, Hik Cloud P2P,DNS, DDNS, NTP, SADP, SMTP, NFS, iSCSI, UPnP, HTTPS,ONVIF. USB interface - 2 USB 2.0 interfaces.